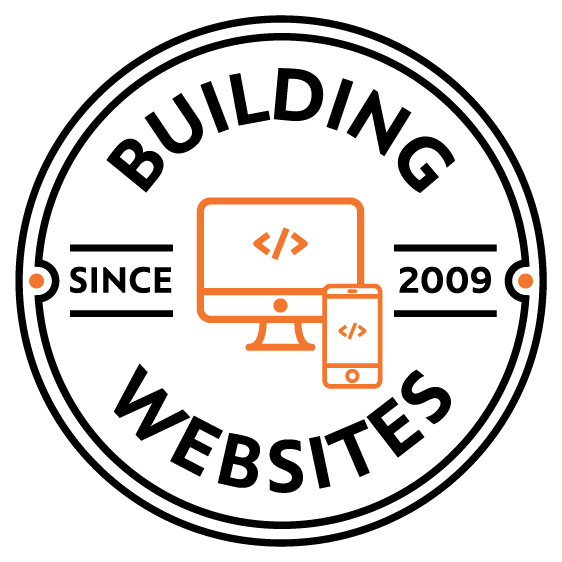 For a firm that accounts with accountability, we knew that we had to create a masterful web presence. 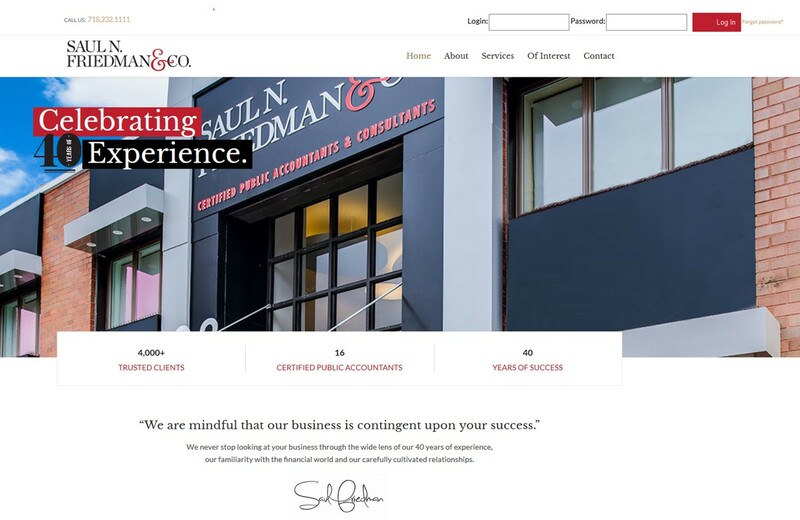 With over 4,000 trusted clients, 16 certified public accountants and 40 years of success, the men who approached us certainly meant business. Our team immediately got to work, setting up the perfect photoshoot and creating a bold, sleek design. The results spoke for themselves – A blend of savvy and inspiration on the web, which any serious firm could count upon.